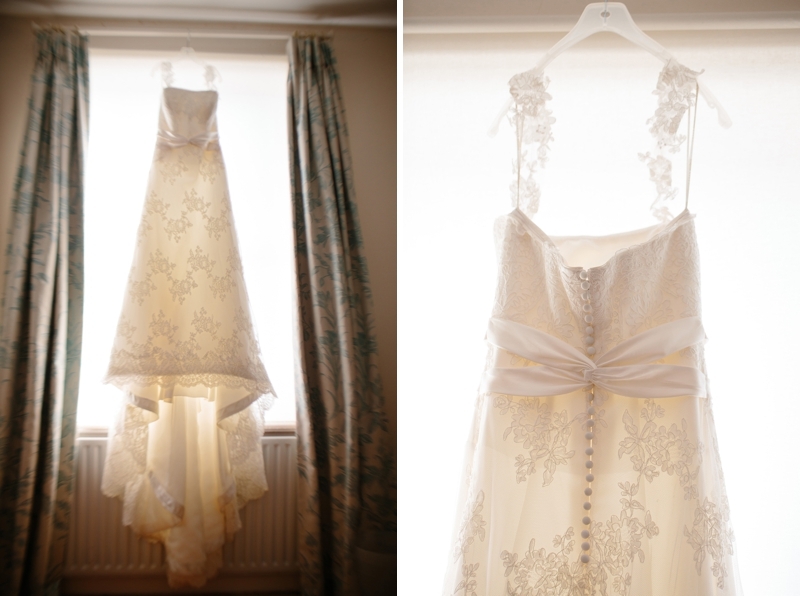 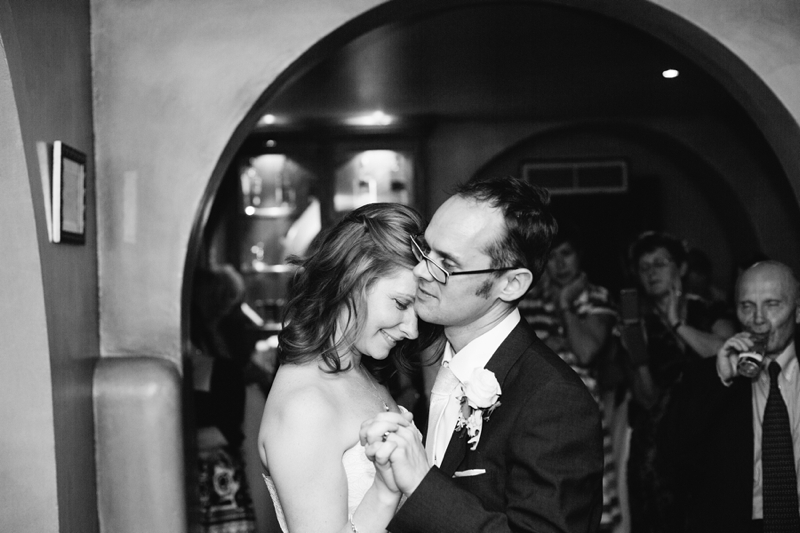 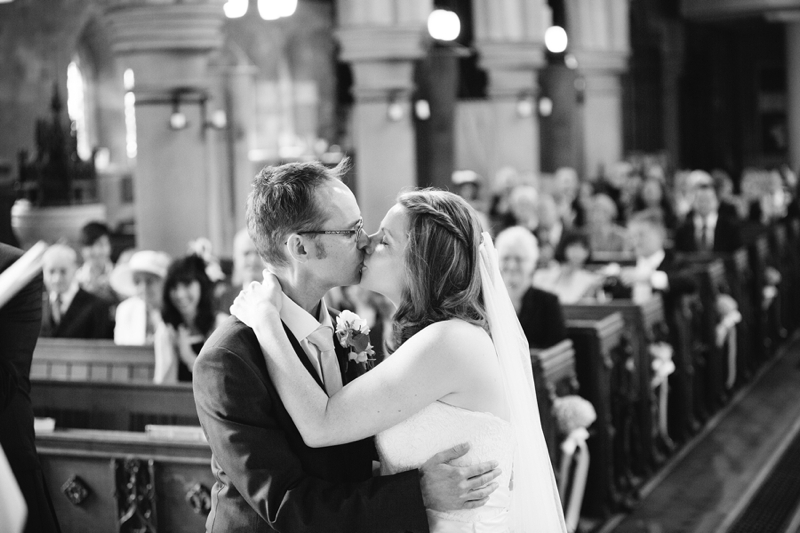 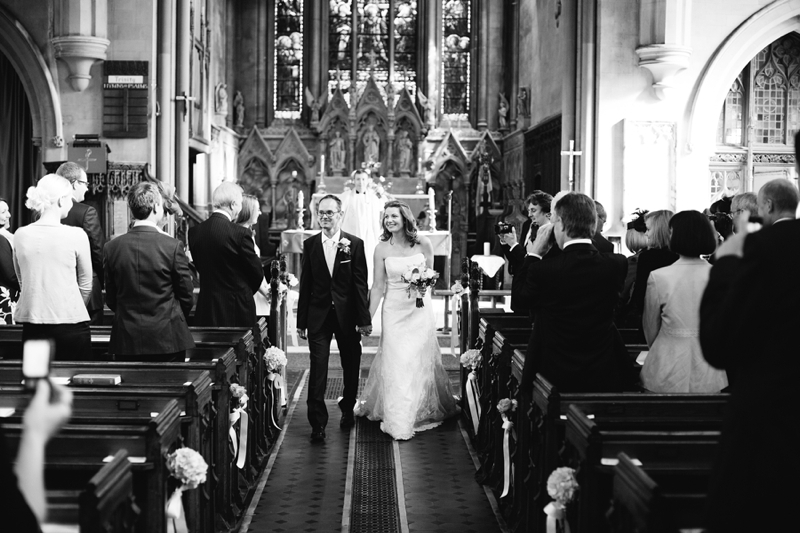 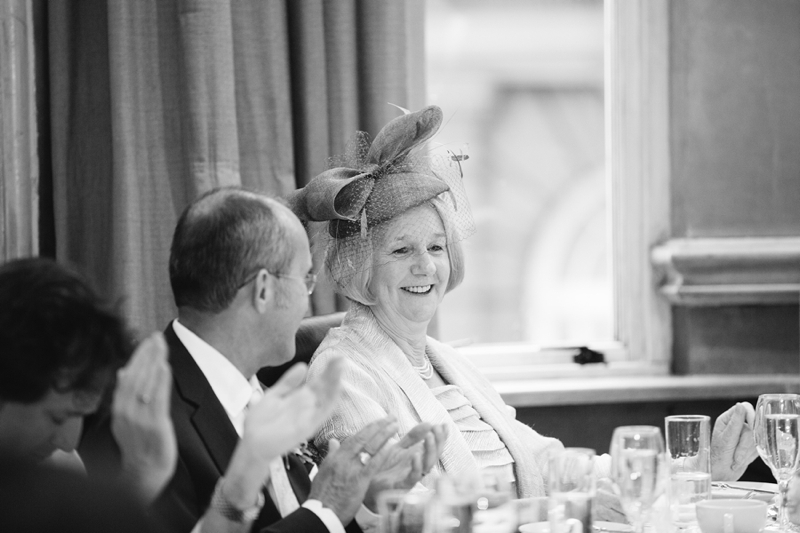 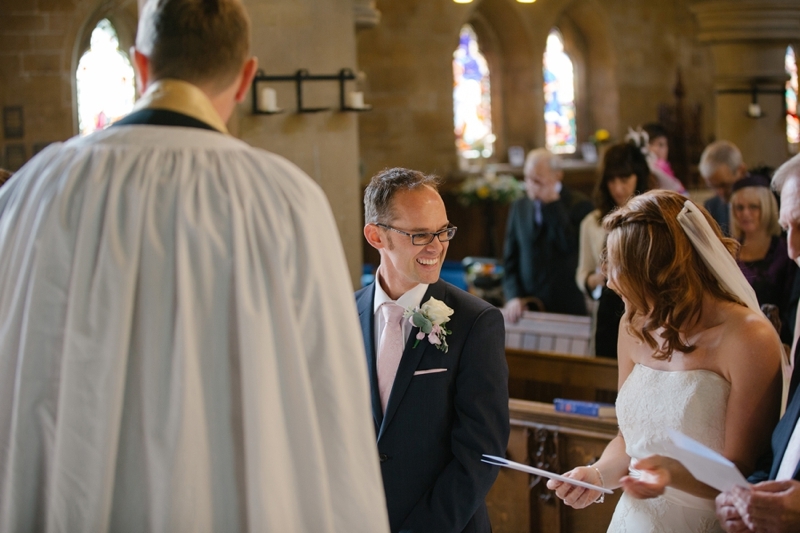 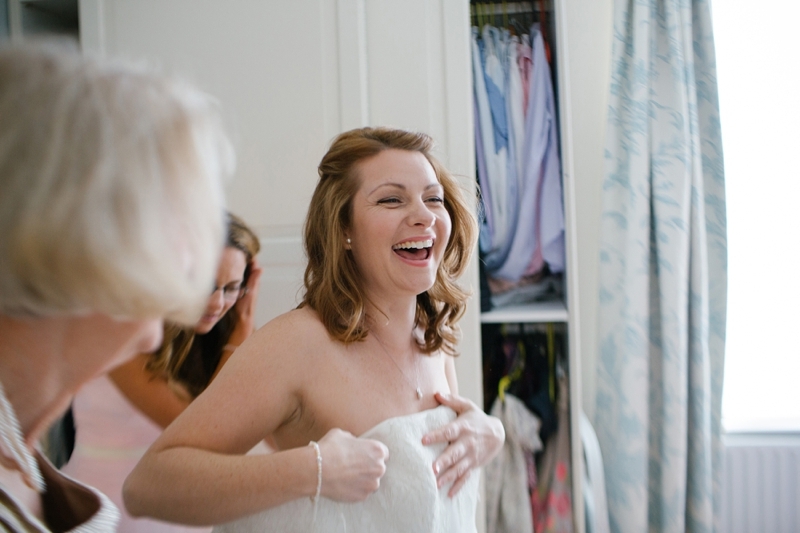 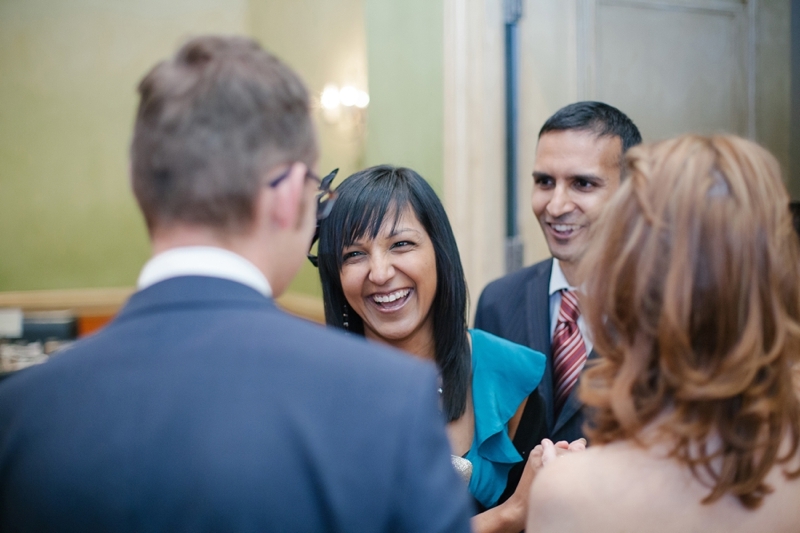 Looking back through these images reminds me of why I love photographing weddings. 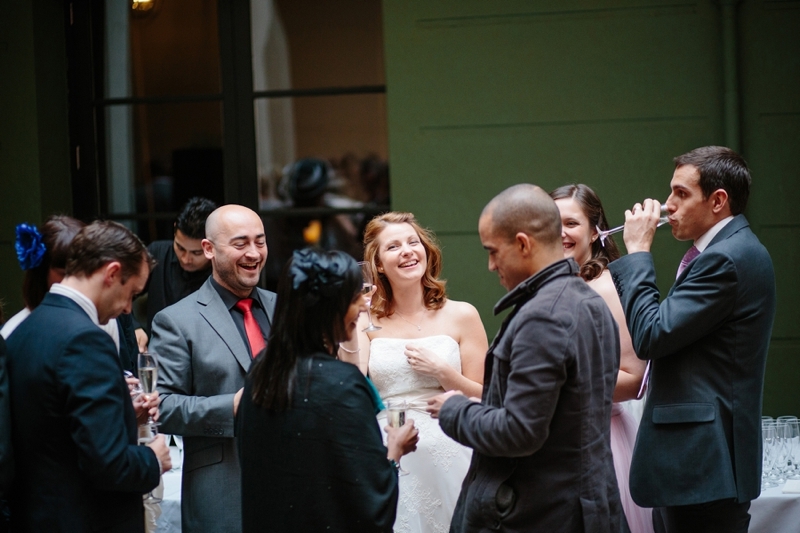 People are just so happy. 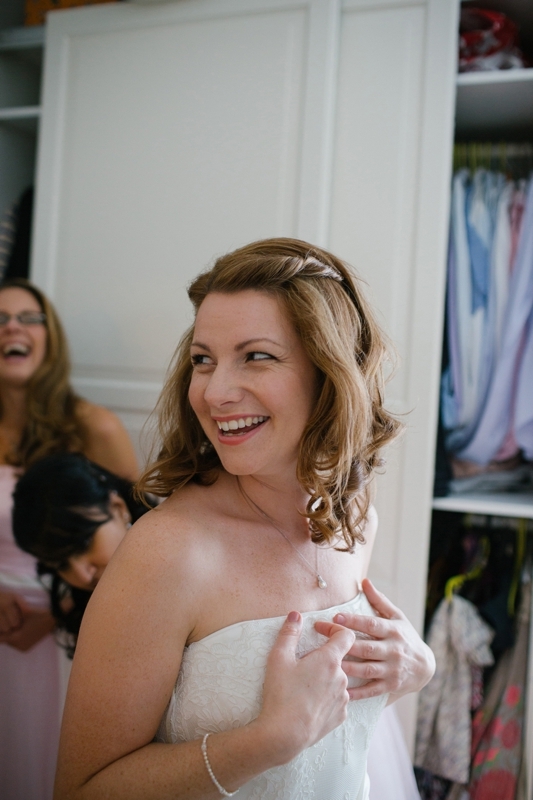 It's particularly special when you get a bride like Charlie, she beamed all day and it was a joy to witness. 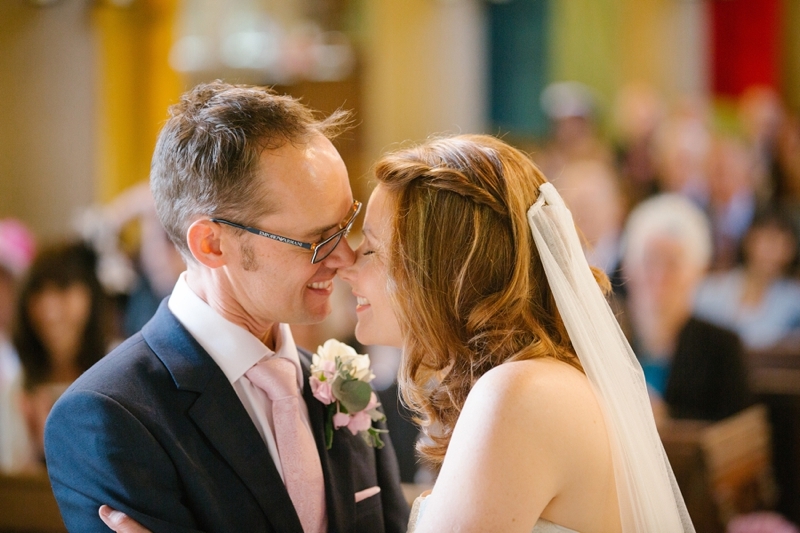 I particularly love how they looked at each other in the ceremony, so lovely! 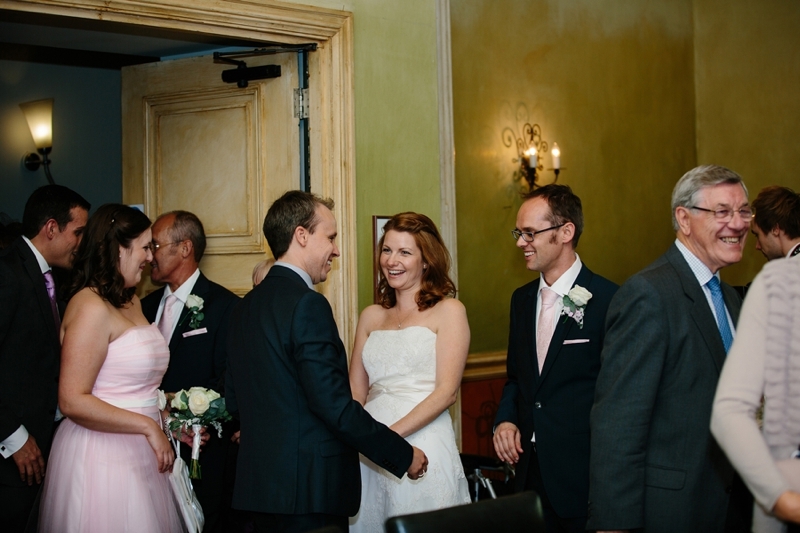 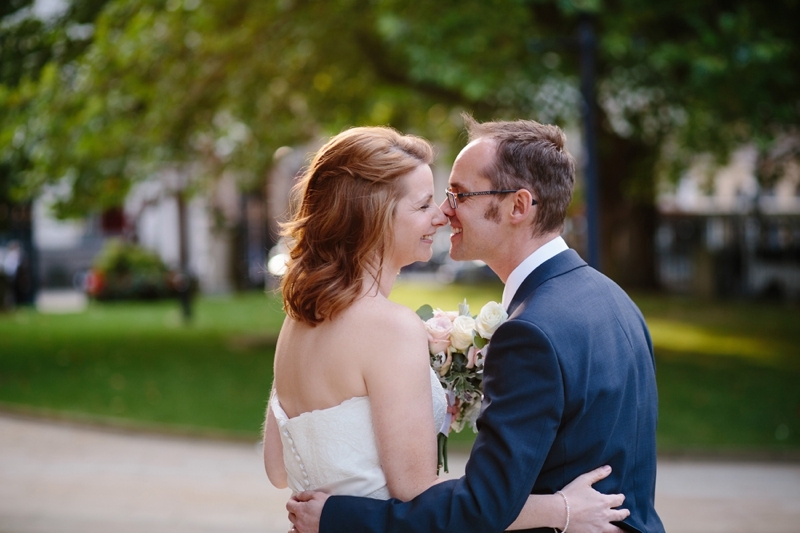 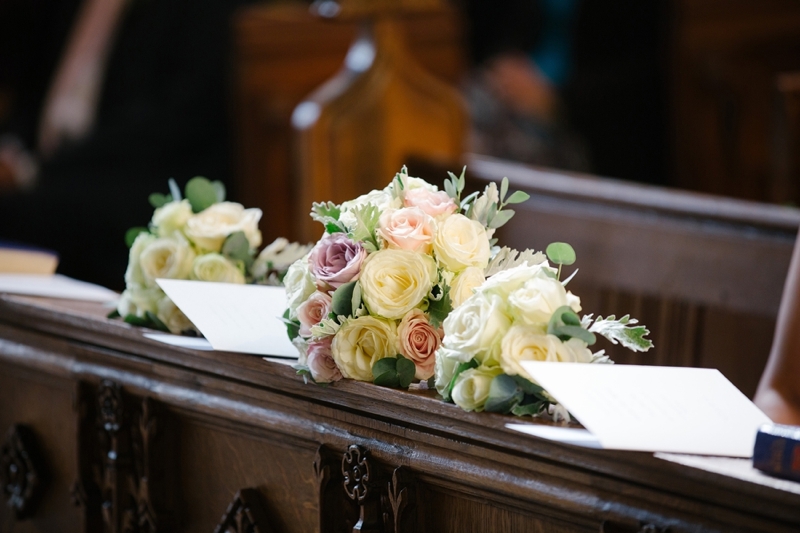 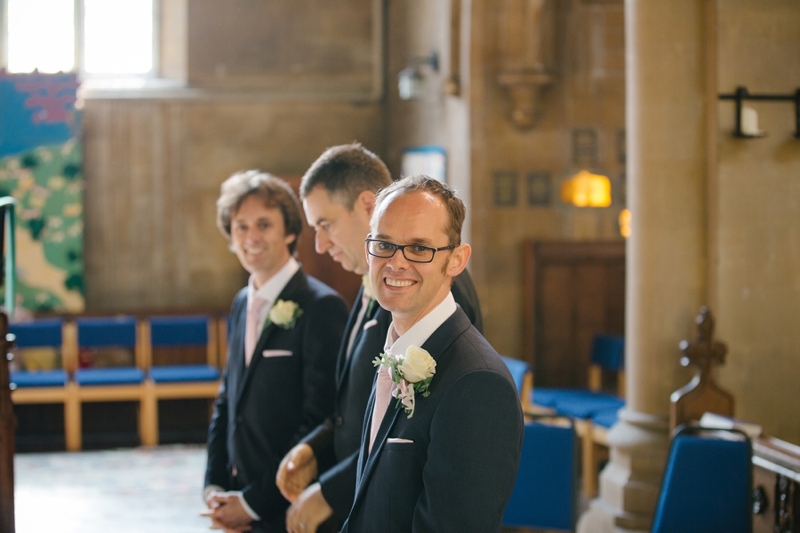 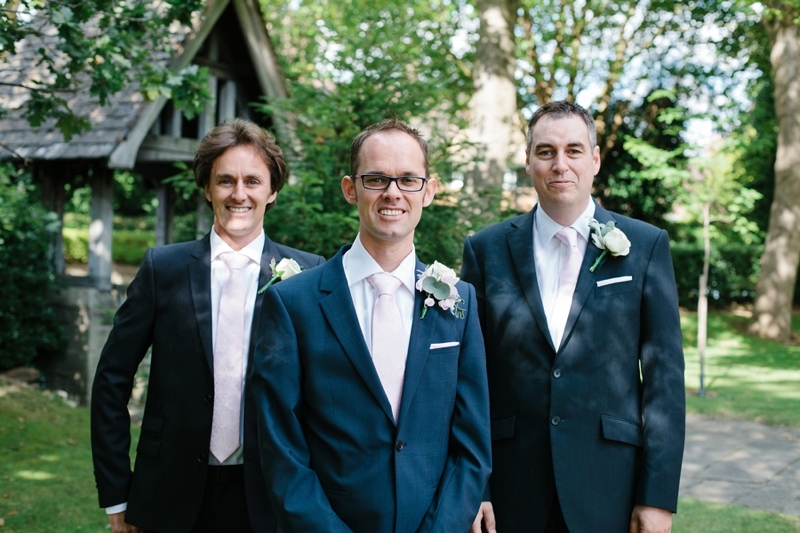 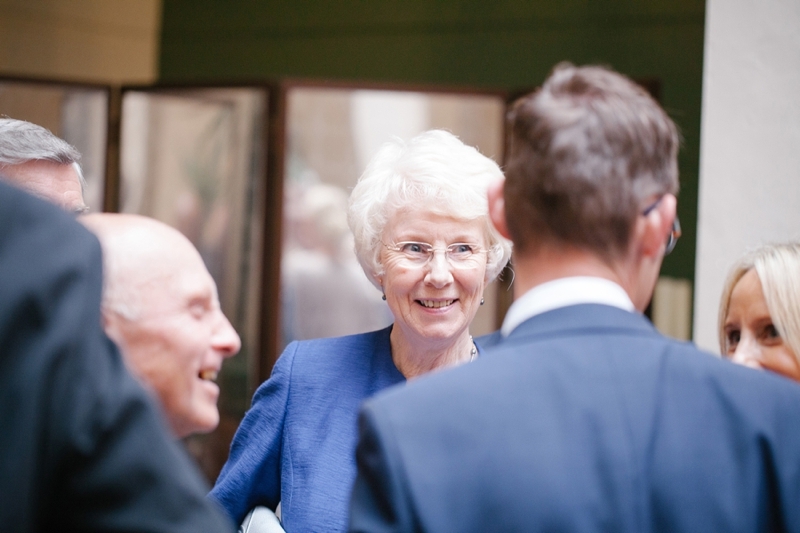 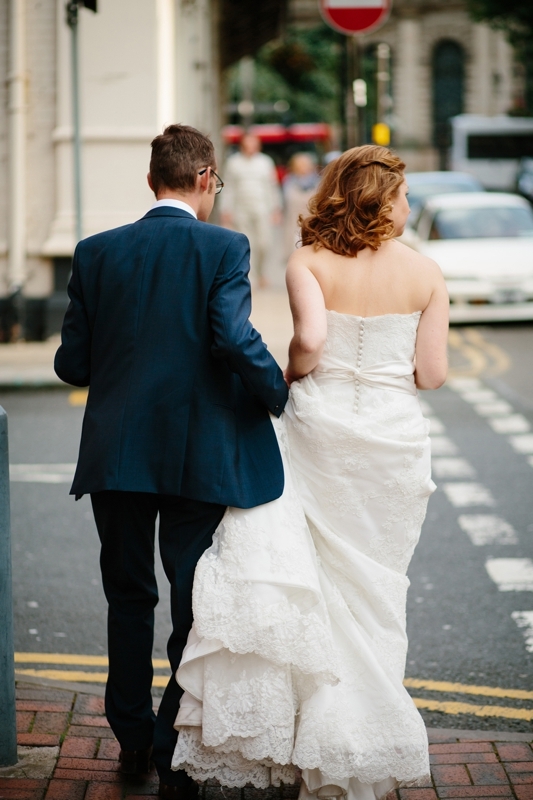 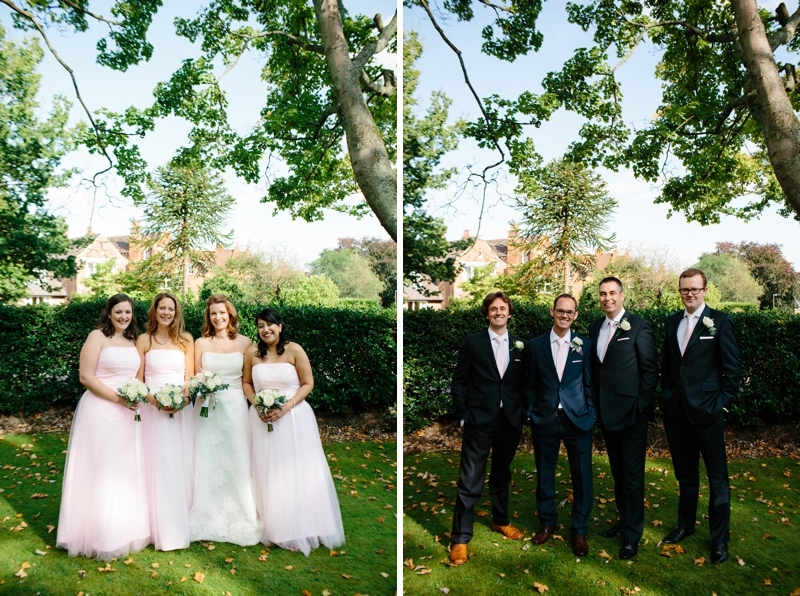 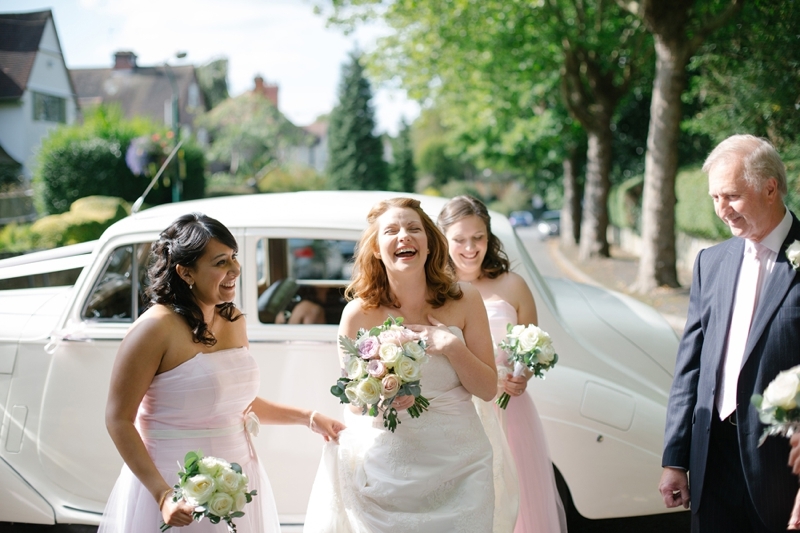 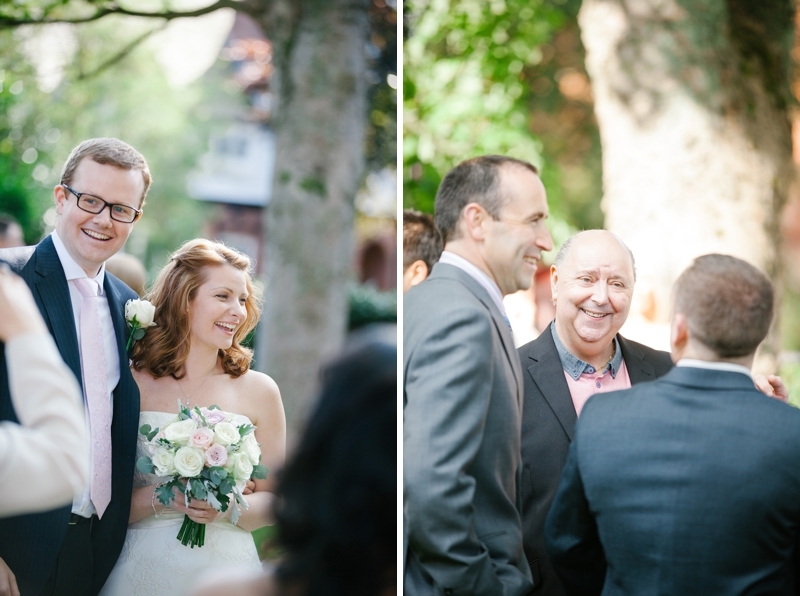 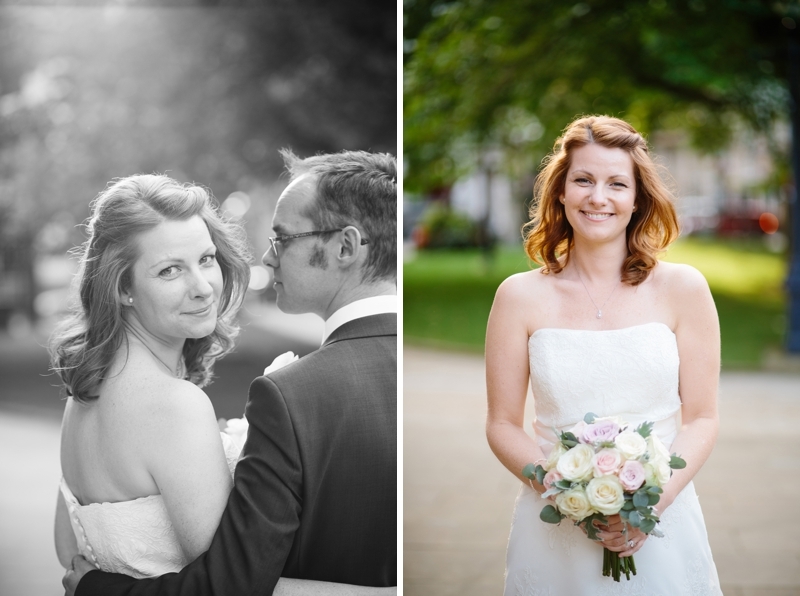 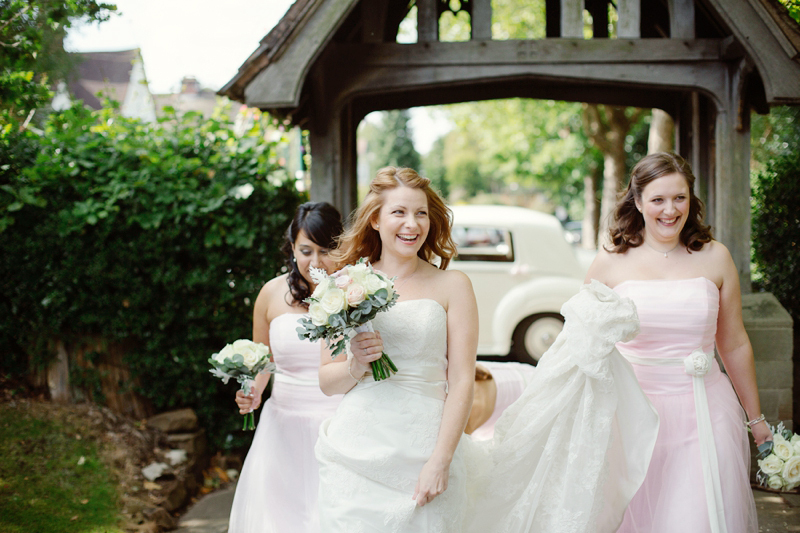 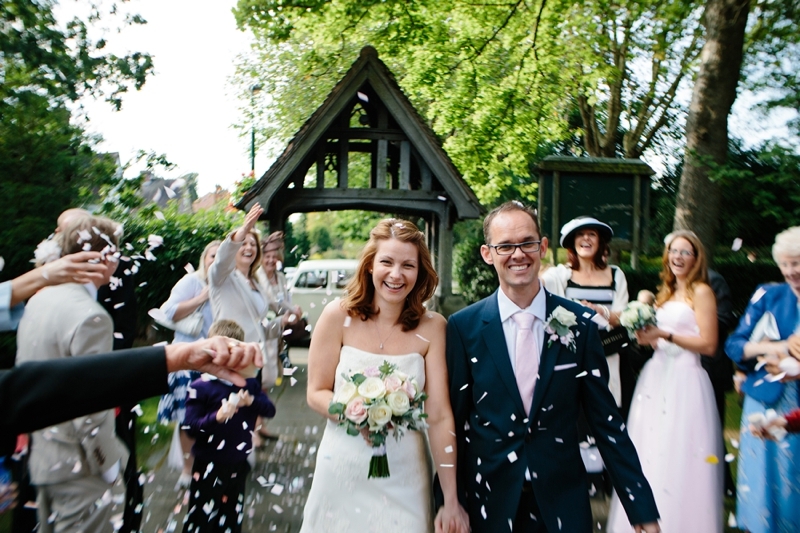 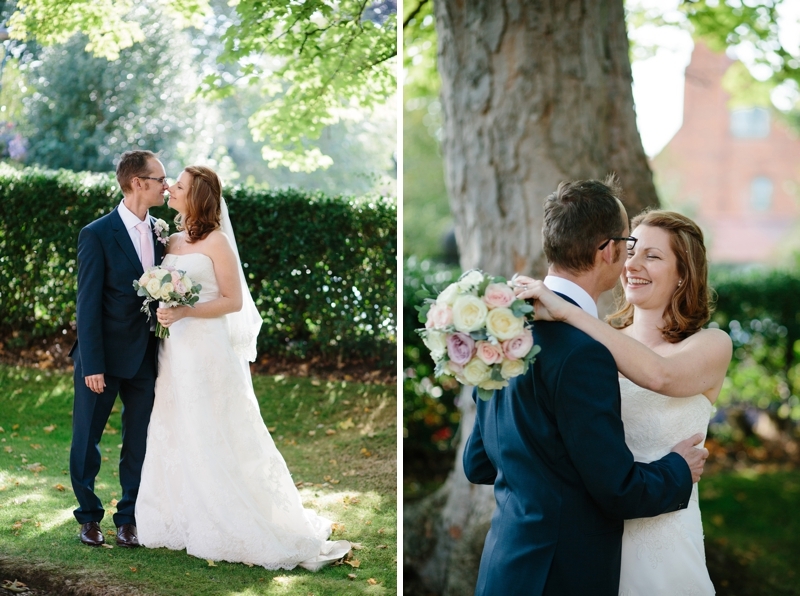 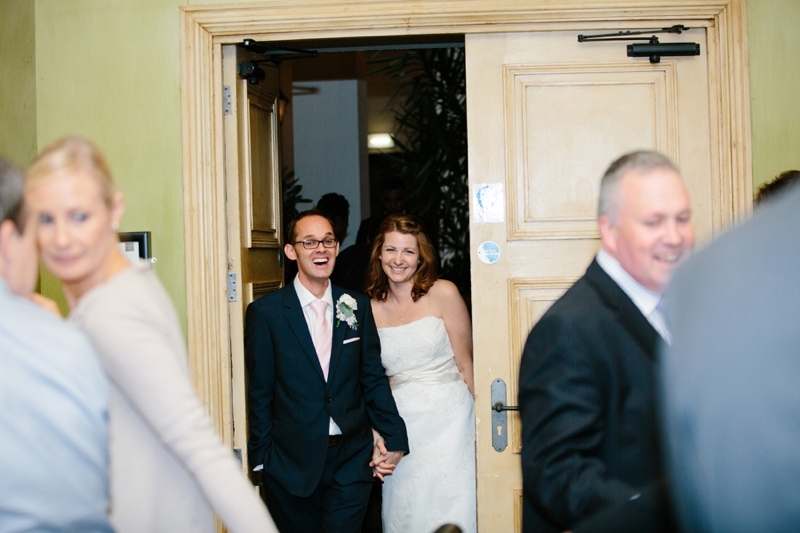 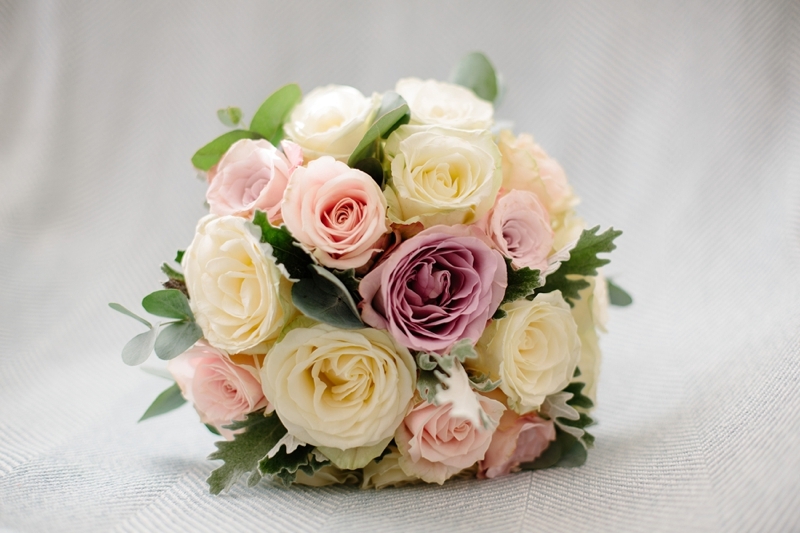 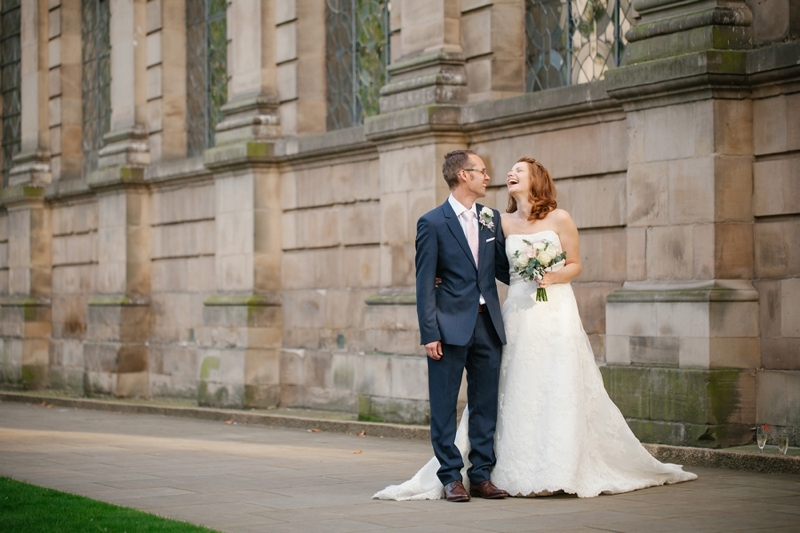 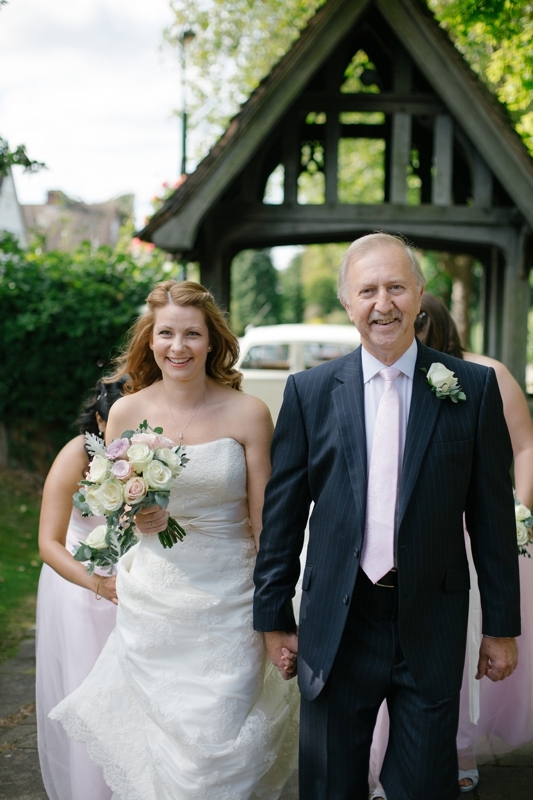 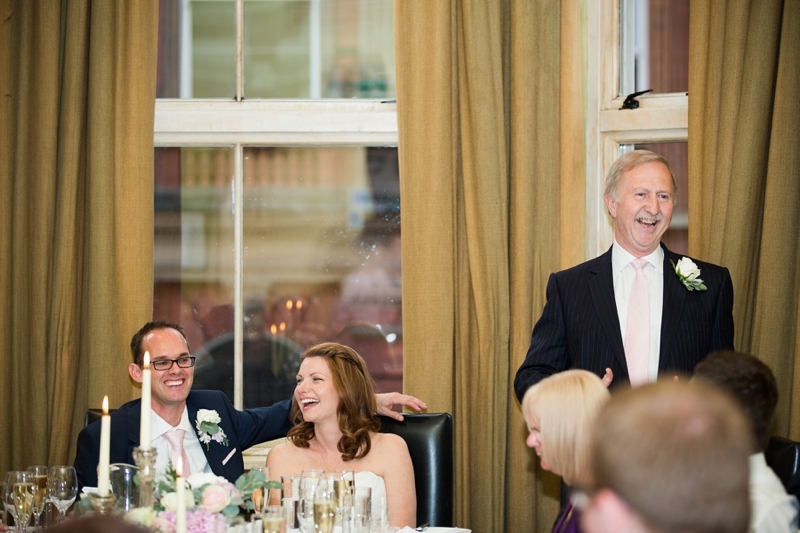 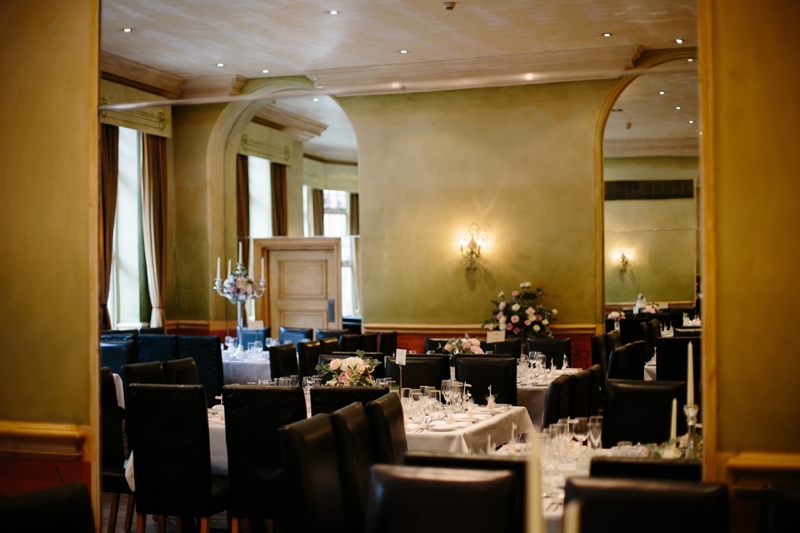 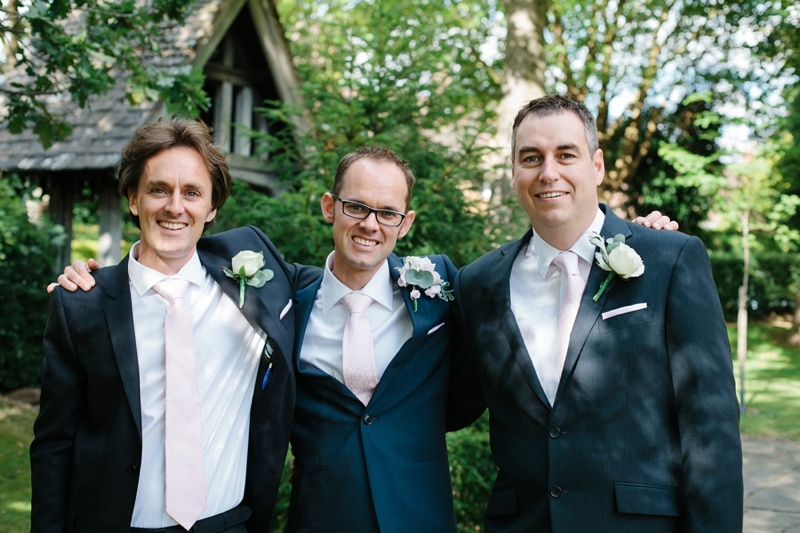 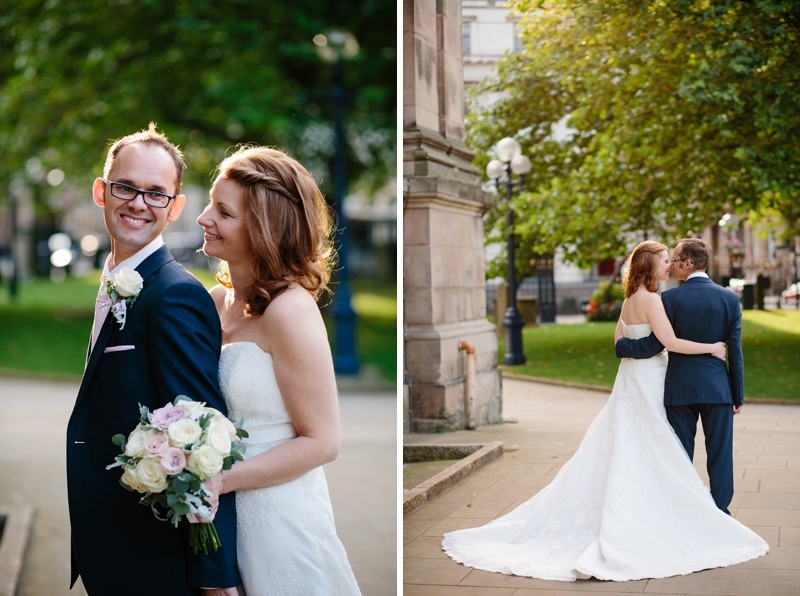 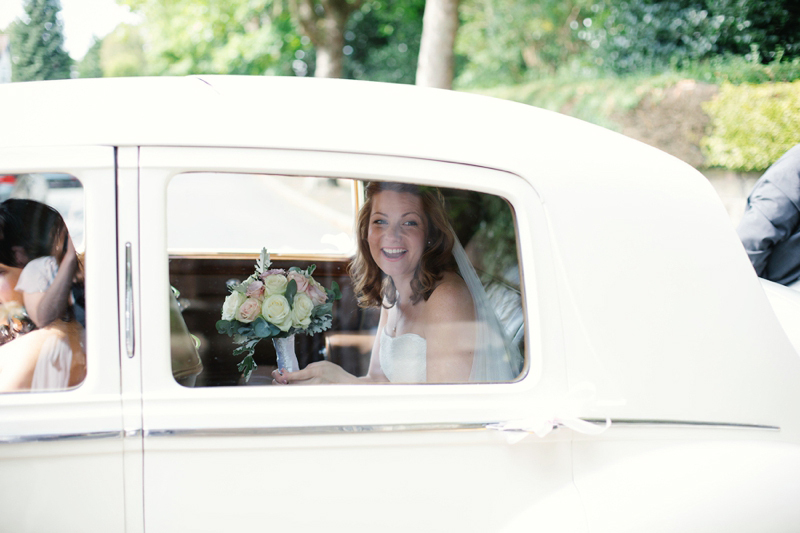 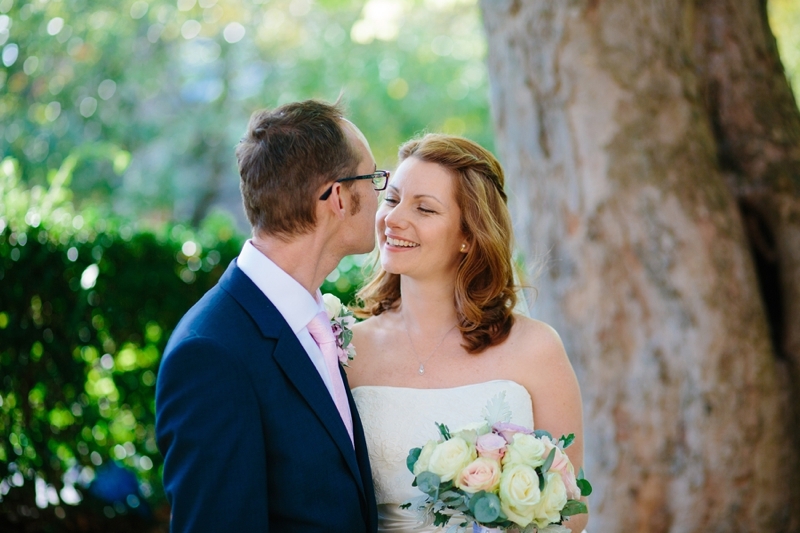 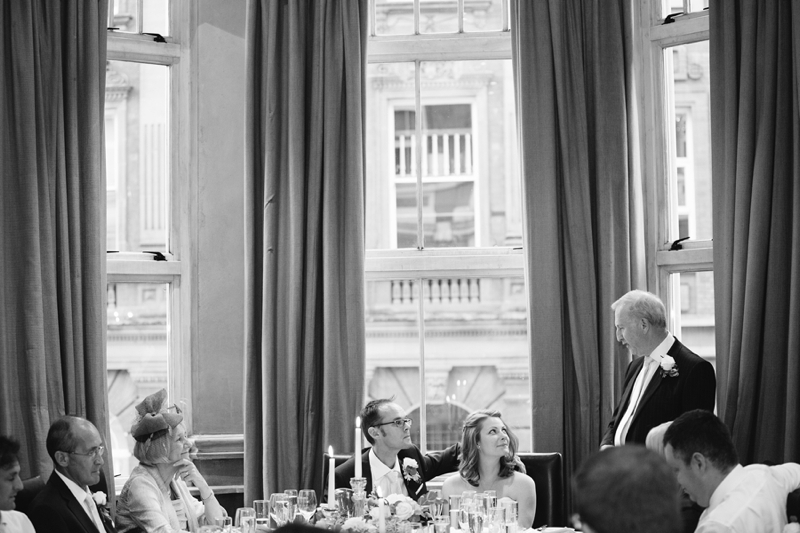 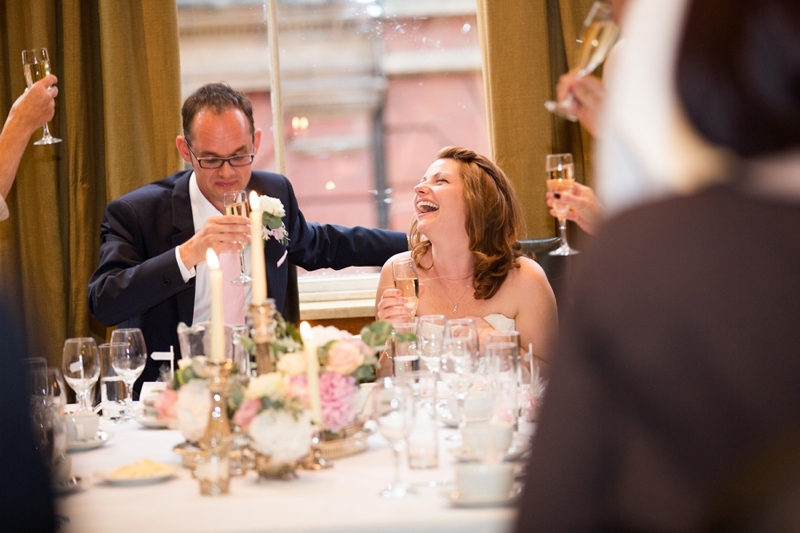 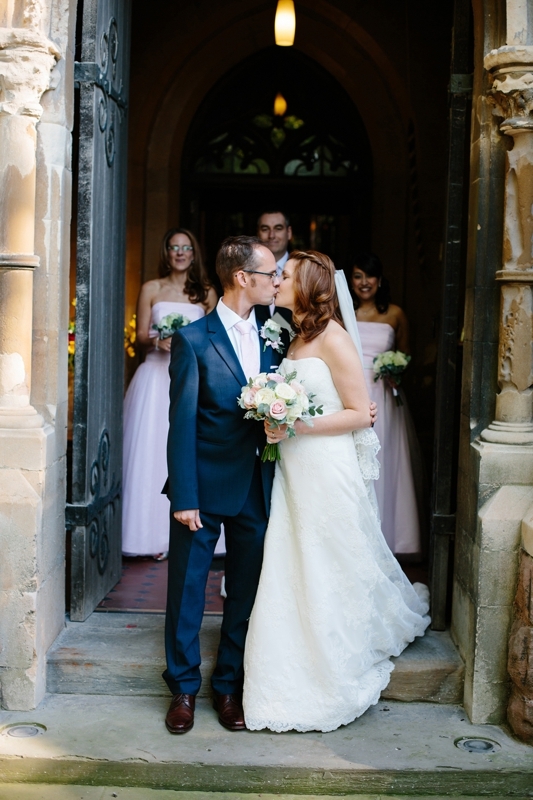 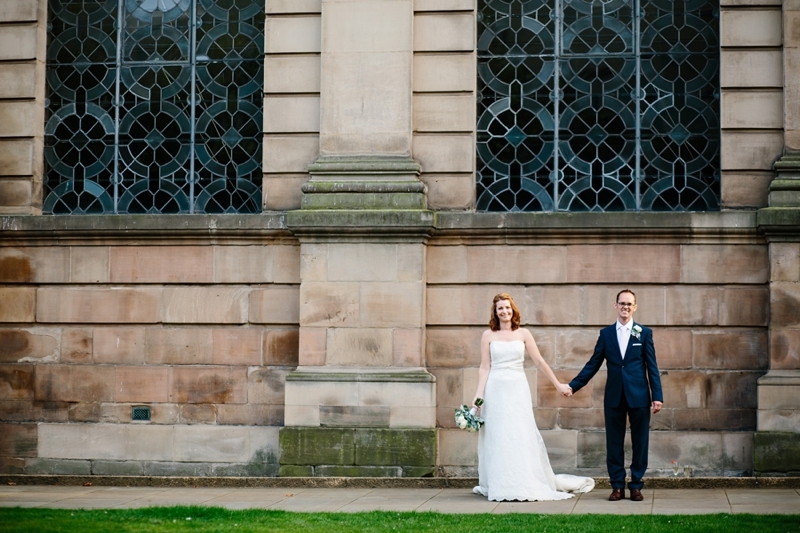 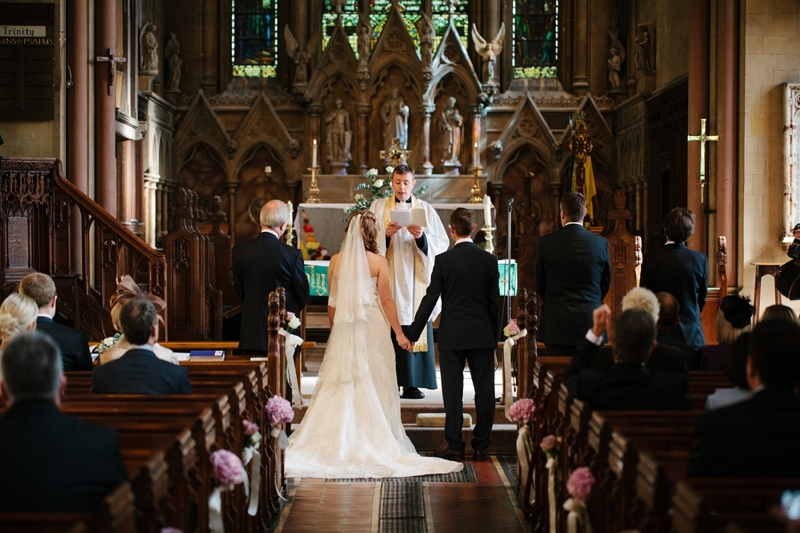 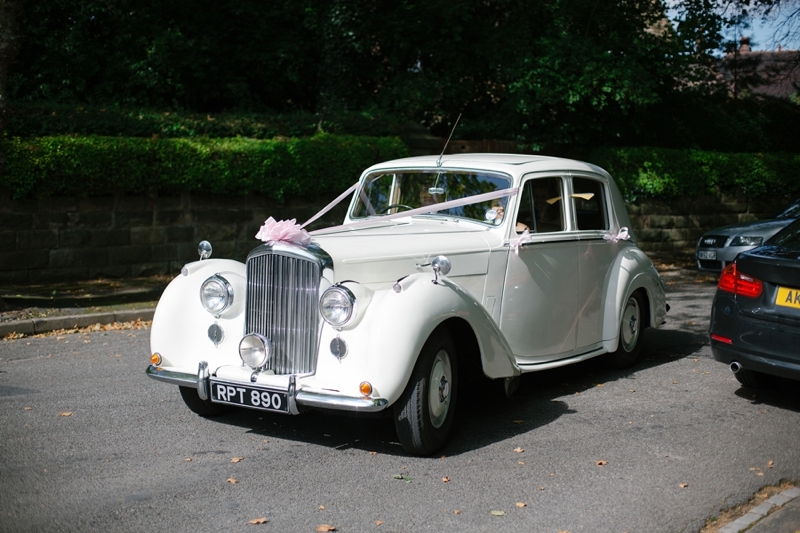 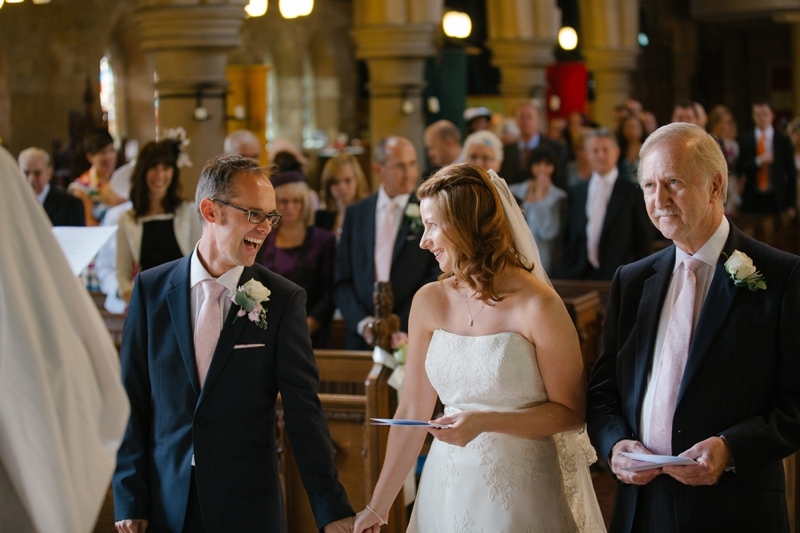 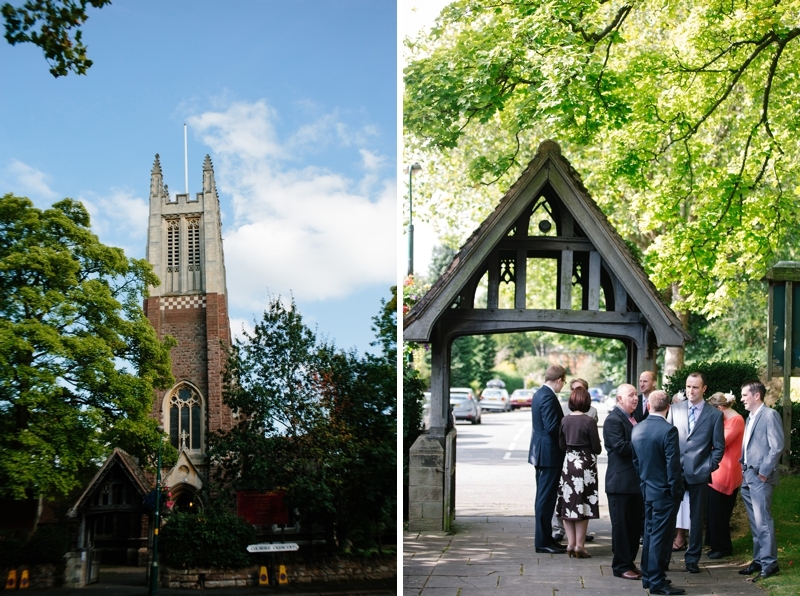 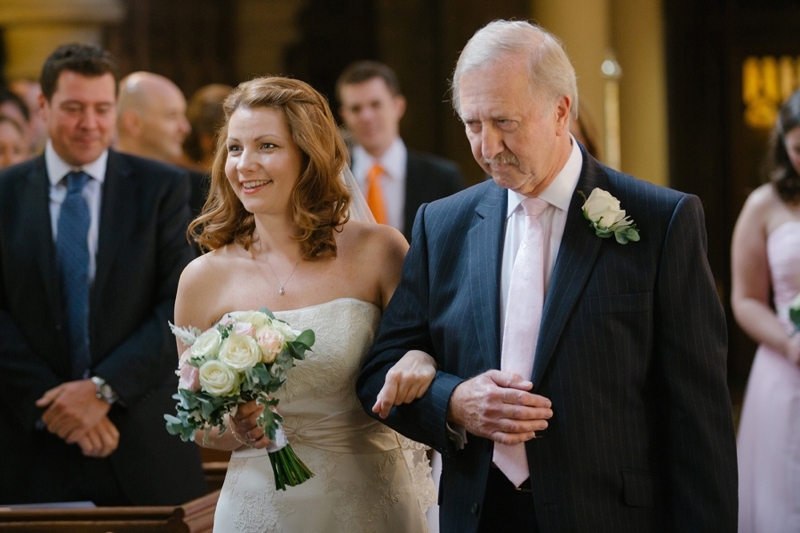 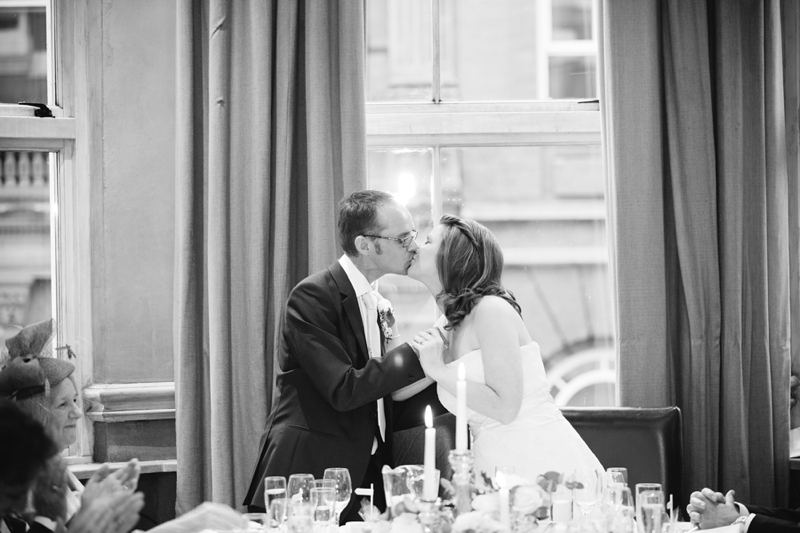 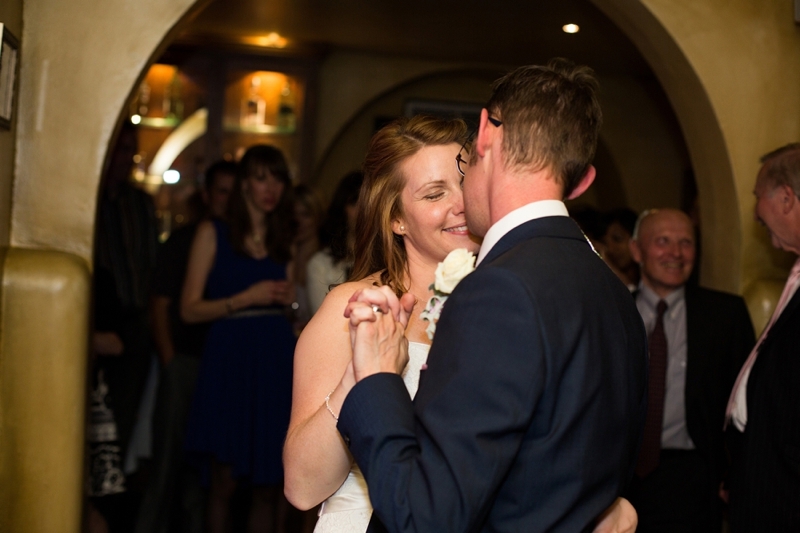 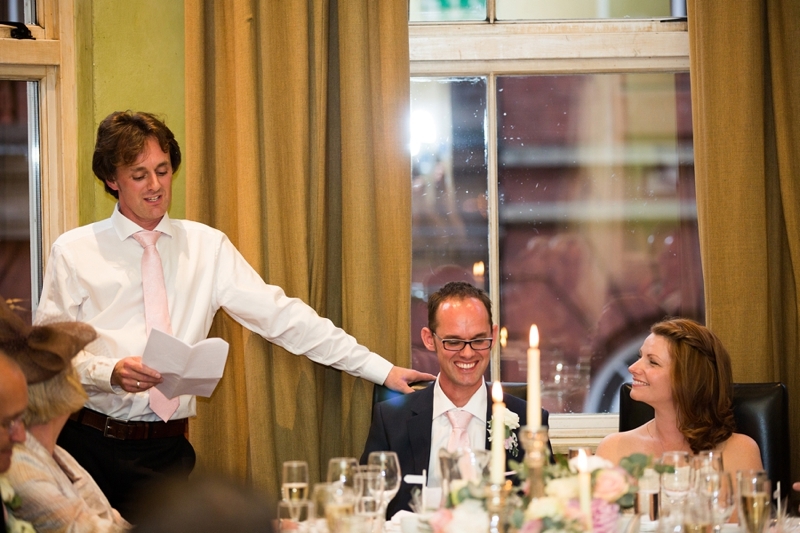 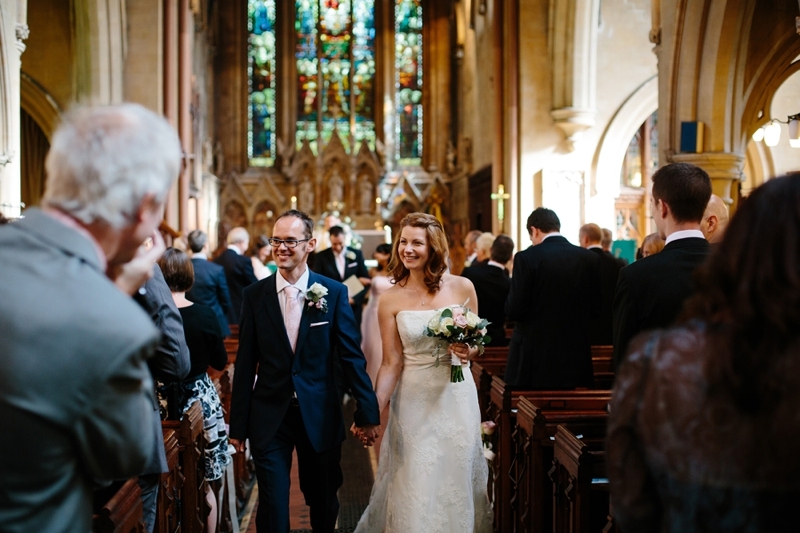 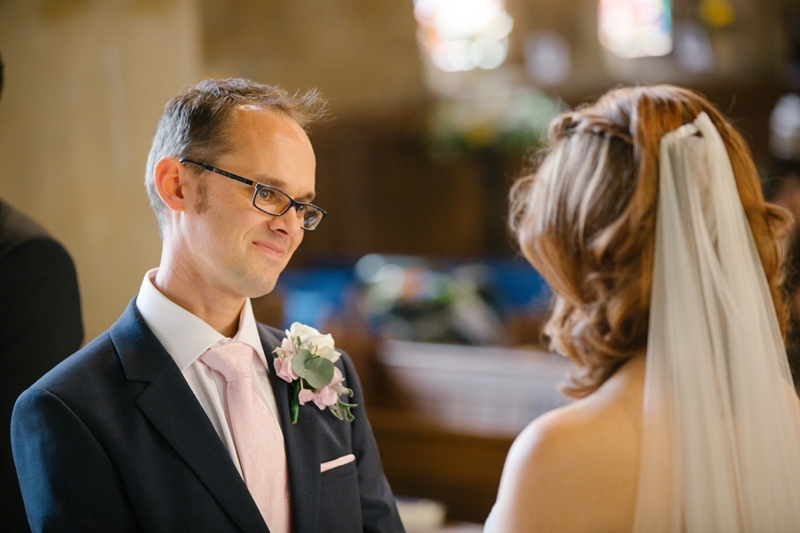 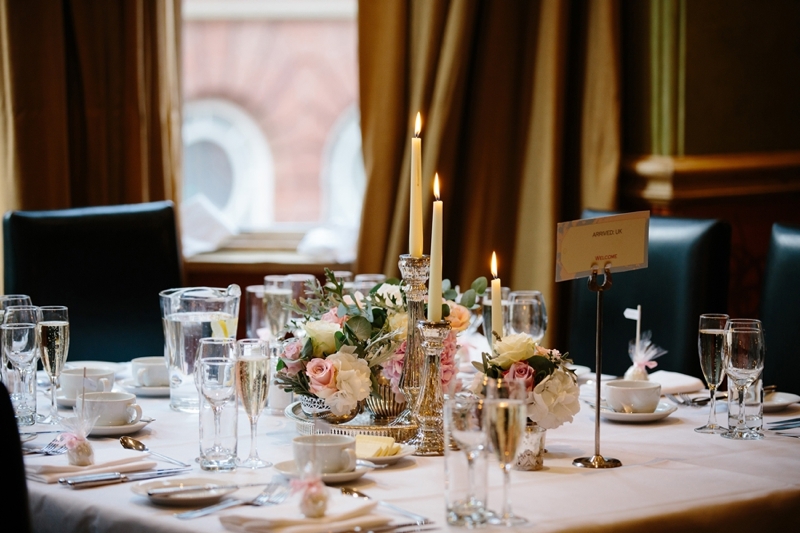 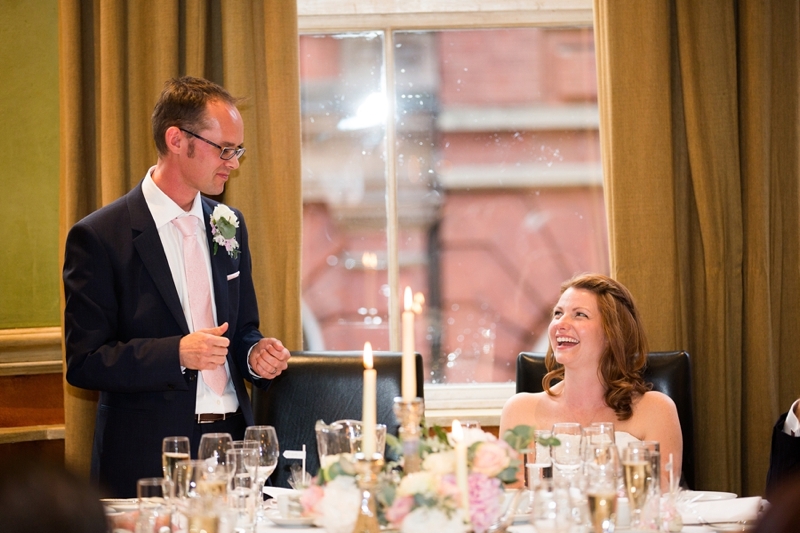 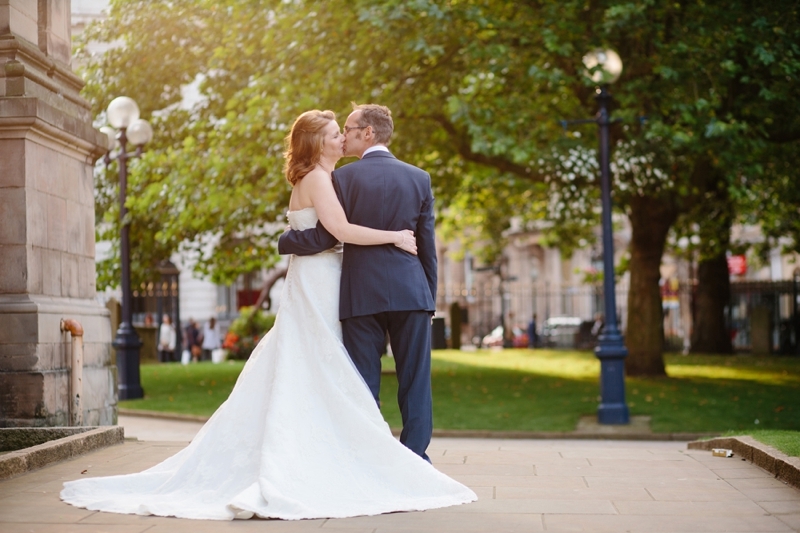 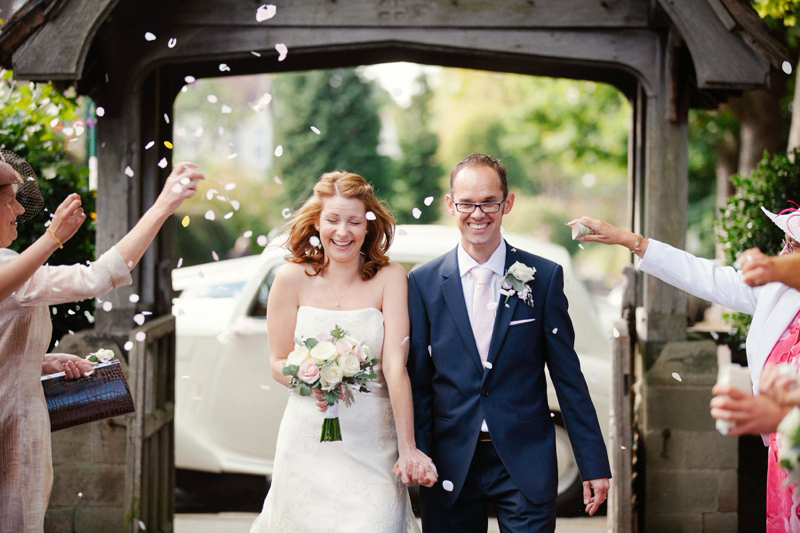 Charlie & Simon got married at St. Agnes, Mosely with their reception at the beautiful Hotel du Vin, Birmingham. 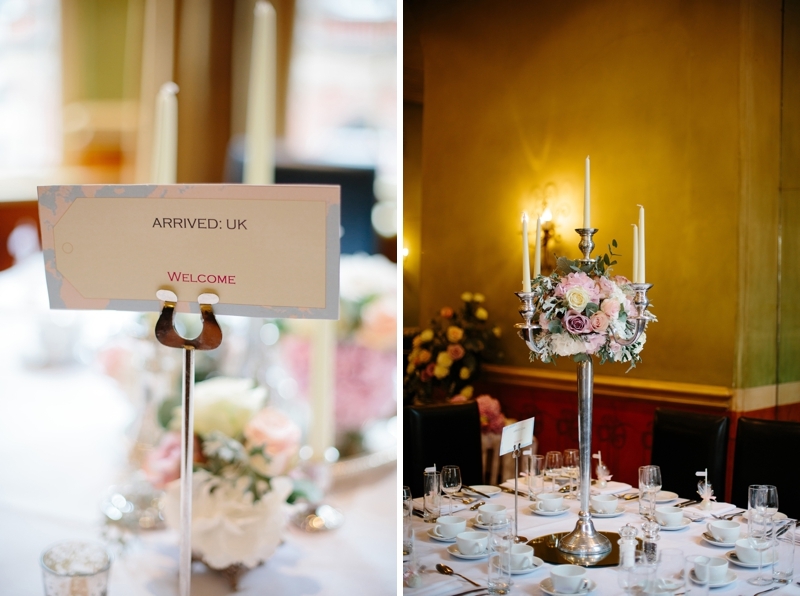 The lovely ladies at Ava Event Styling and equally lovely Vickie at the Boutique Baking Company created such a beautiful look - so romantic with flowers and candles, not to mention that gorgeous cake and other edible loveliness. 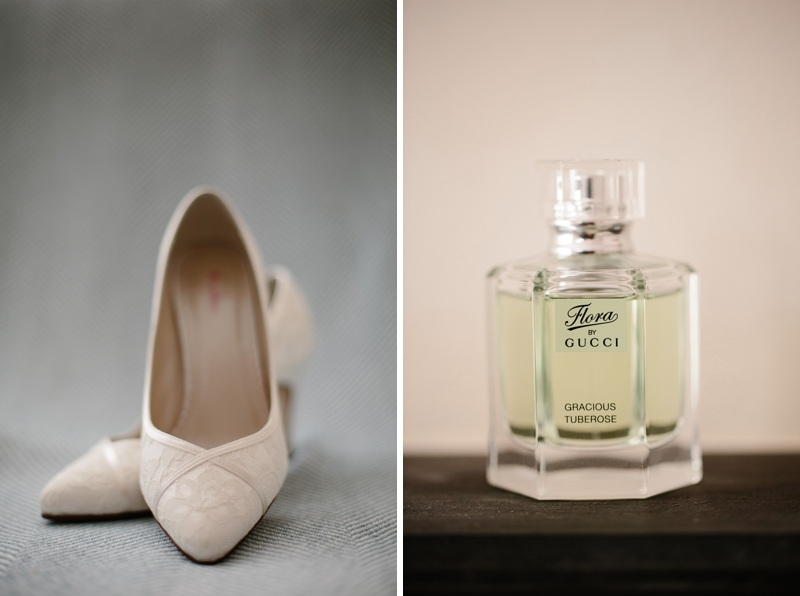 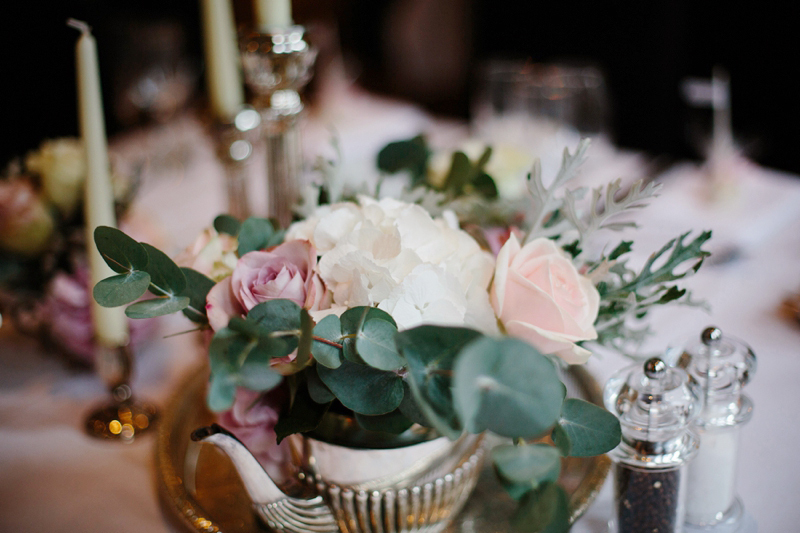 It's always a pleasure to shoot details that have been professionally styled!